In the bizarre world of Franz Kafka, salesmen turn into giant bugs, apes give lectures at college academies, and nightmares probe the mysteries of modern humanity's unhappiness. More than any other modern writer in world literature, Kafka captures the loneliness and misery that fill the lives of 20th-century humanity. 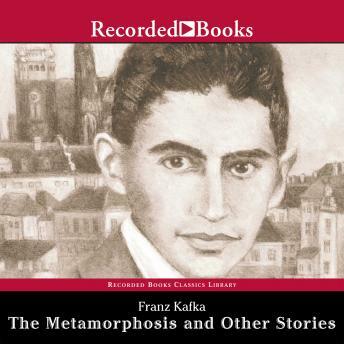 The Metamorphosis and Other Stories reveals the author's extraordinary talent in a variety of forms-prose poems, short stories, sketches, allegories, and novelettes-and showcases the straight-faced humor, startling psychological insight, and haunting imagination for which he is revered as a modern master. In this brilliant new translation, prize-winning translator Joachim Neugroschel preserves the delicate balance, rich timbre, and wondrous language of Kafka's original works. In addition to The Metamorphosis, this collection includes Early Stories, Contemplation, The Judgement, The Stoker, In the Penal Colony, and A Country Doctor.